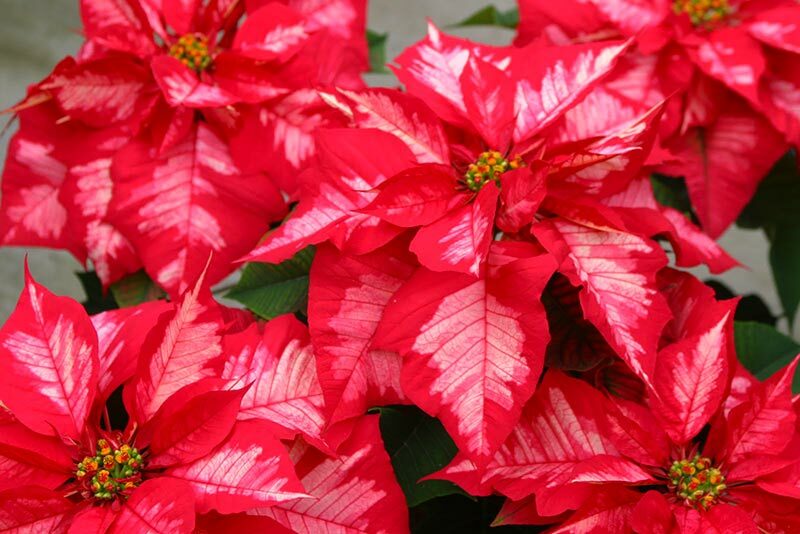 Poinsettias are cheery plants that are widely grown indoors over Christmas for their brightly coloured bracts. They are often disposed of once they start to fade, but with a little care, you can keep them all year and the bracts will colour up again the following year. This year, why not practice a little year-round cheer and keep your poinsettias as houseplants? They are beautiful, lush plants, and you’ve never received a holiday gift quite as special as coaxing a poinsettia into bloom. 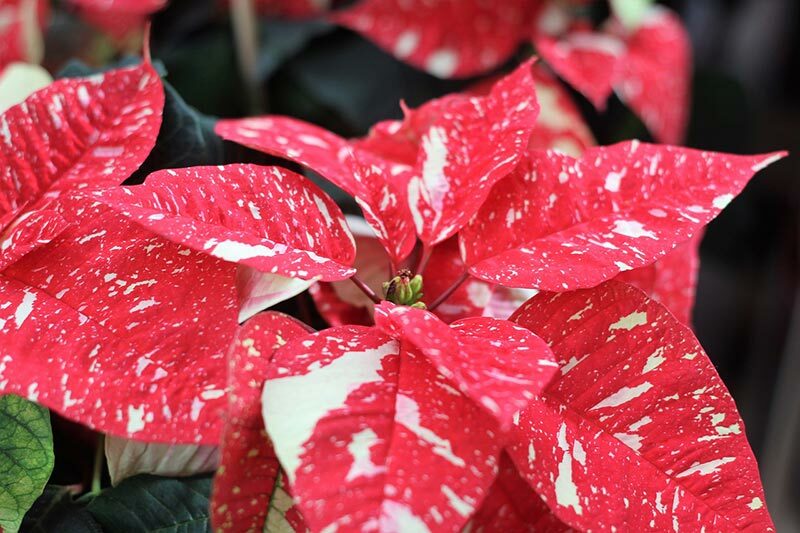 Here’s what you need to know to grow and care for your holiday poinsettia throughout the year. 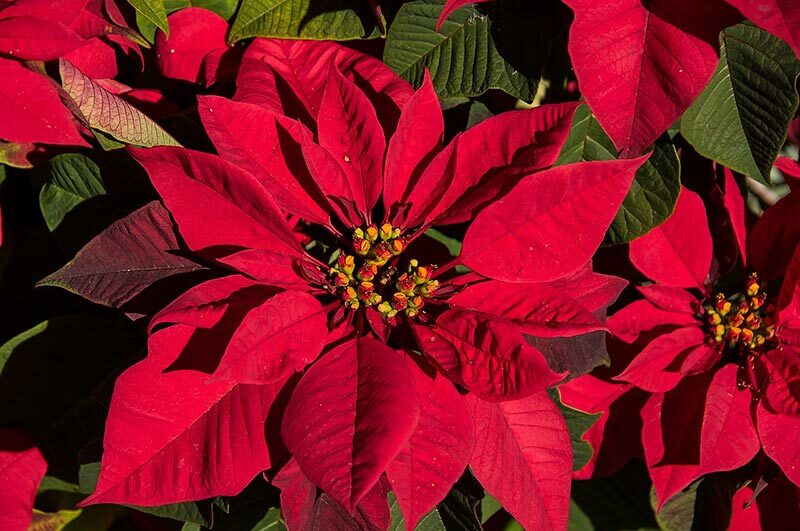 Poinsettias are named for Joel Robert Poinsett (1779-1851), a noted statesman and dedicated amateur botanist who first brought poinsettias to the United States from Mexico in 1825 while serving as ambassador. Poinsettias are tropical plants. In the wild, they grow as perennials reaching almost 10 feet tall. Contrary to popular myth, poinsettias aren’t poisonous. Like other plants in the Euphorbia family, they have a milky sap that can give you (or your pets) a stomach ache or irritate your skin when exposed to large quantities, but otherwise they’re nontoxic. 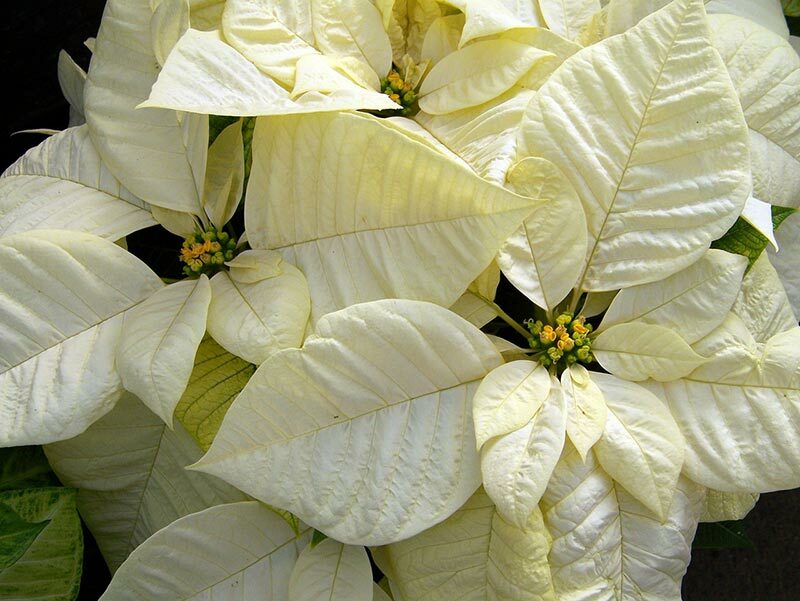 Poinsettias come in a wide range of colors, from red to yellow to multicolored. 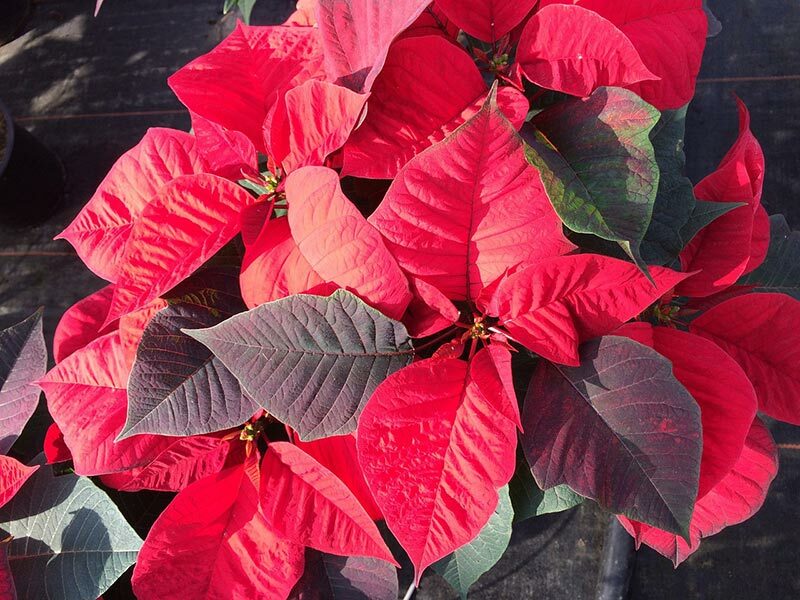 The bright colors on poinsettias are actually leaf bracts, not flowers. The flowers are small and found in the yellow center of the stalk. Choosing Plants: Look for bushy plants with lots of colorful bracts that are fully opened yet not covered with pollen (dropping pollen means it’s near the end of blooming). The ideal plant size is about 2½ times the diameter of the pot. Keep Warm: Cover your new poinsettia when taking it to and from your car as they are very susceptible to cold. Allow to Drain: Poinsettias don’t like to sit in water. If your plant has a foil gift wrapping, either remove it or poke holes to allow water to drain. 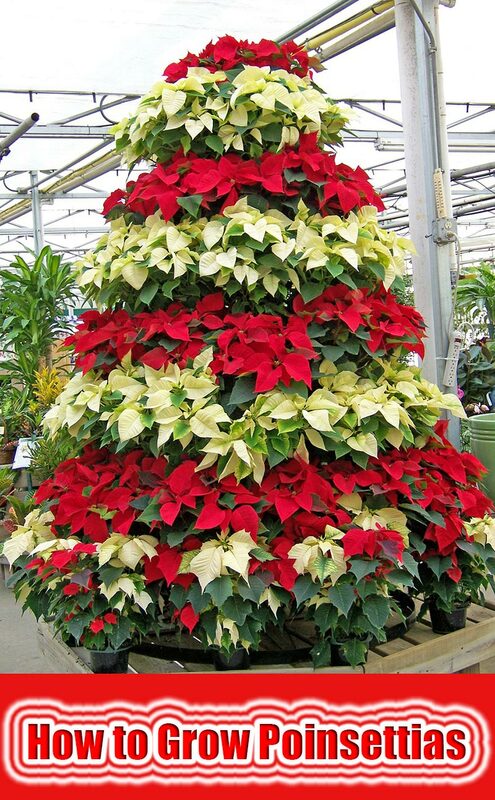 Light: Poinsettias need at least six hours of bright, indirect sunlight a day. Choose the brightest window you can, but don’t allow the plant to touch cold glass. 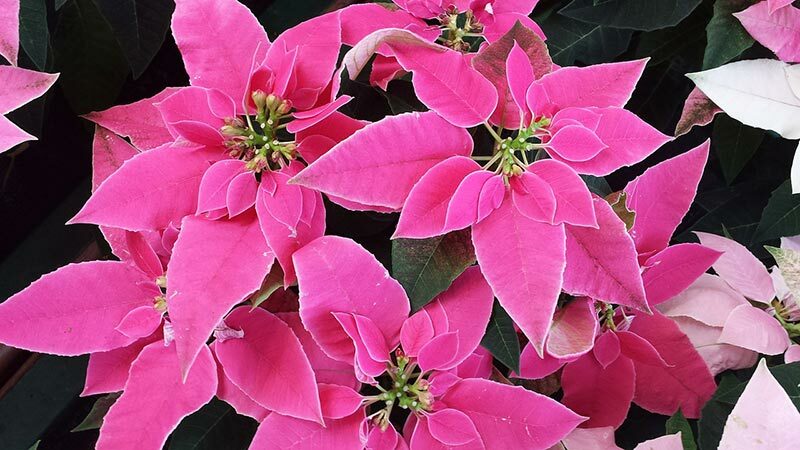 Temperature: The ideal temperature for poinsettias is between 65°- 75° F. They are susceptible to leaf drop and will become scraggly looking if exposed to cold drafts or extreme temperature changes. Watering: Thoroughly water the plant when the soil feels dry, then empty the drainage tray so your poinsettia doesn’t sit in water. 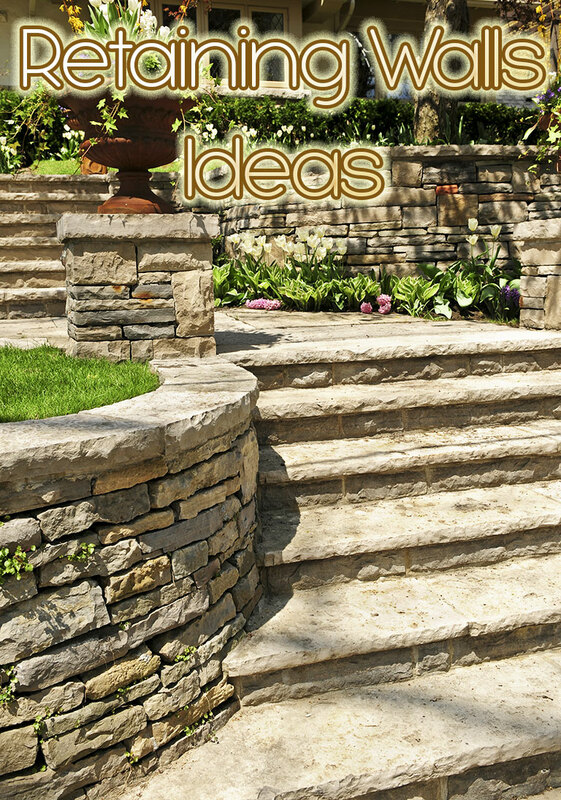 Mist regularly, or add a pebble tray or humidifier to increase humidity. 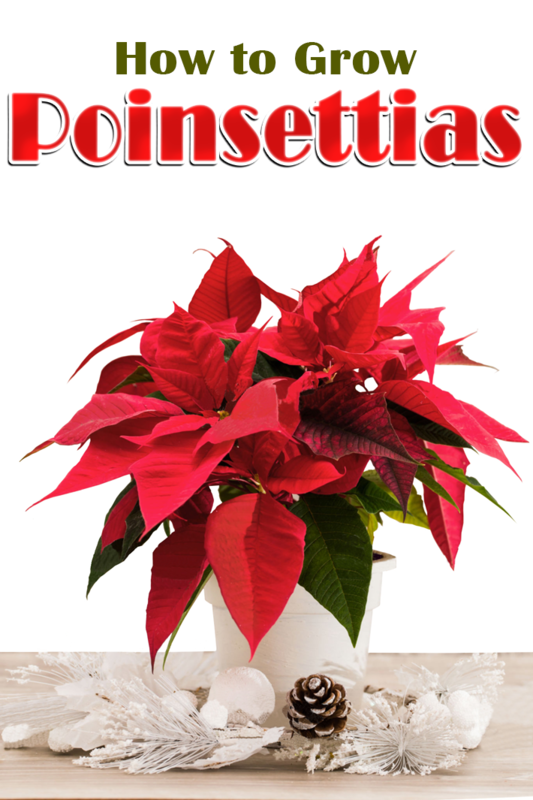 Nutrients: Don’t feed your poinsettia while it’s blooming. Food comes later – see below for instructions. The challenge of growing poinsettias lies in getting them to bloom again. Follow this care schedule to encourage years of growth and flowering. Winter: (January – March) Continue watering and enjoying your poinsettia in a sunny window for as long as it’s blooming. Spring: (March – May) After the blooms fade, the plant enters a resting season until summer. Prune your plant back to 6”-8” tall. 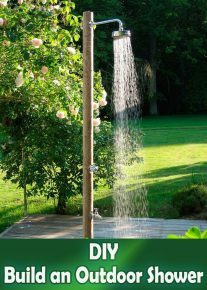 Reduce watering and allow the plant to get completely dry between waterings. 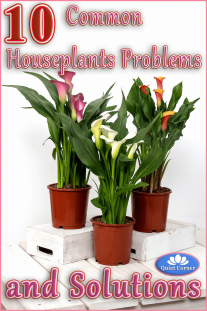 Summer: (May – September) Repot if needed in very light potting mix, moving to a slightly larger pot if it appears root-bound. When you see new growth, begin feeding every two weeks with a balanced organic fertilizer. Pinch back the stems as they grow, to encourage branching. You can put your poinsettia outdoors for the summer, but be sure to bring it back inside before temperatures drop into the 50s F.
Fall: (October) Poinsettias bloom in response to shorter days. For about 8-10 weeks prior to the desired bloom time, put your poinsettia in complete darkness for 12-15 hours per day. You can cover it with a thick cardboard box or black plastic bag, or move the plant to a closet, but it needs TOTAL darkness for at least 12 hours per day – even indoor lighting will disrupt the process. During the day, remove the covering and make sure the plant gets at least 6 hours of sunlight. Water and feed as usual. 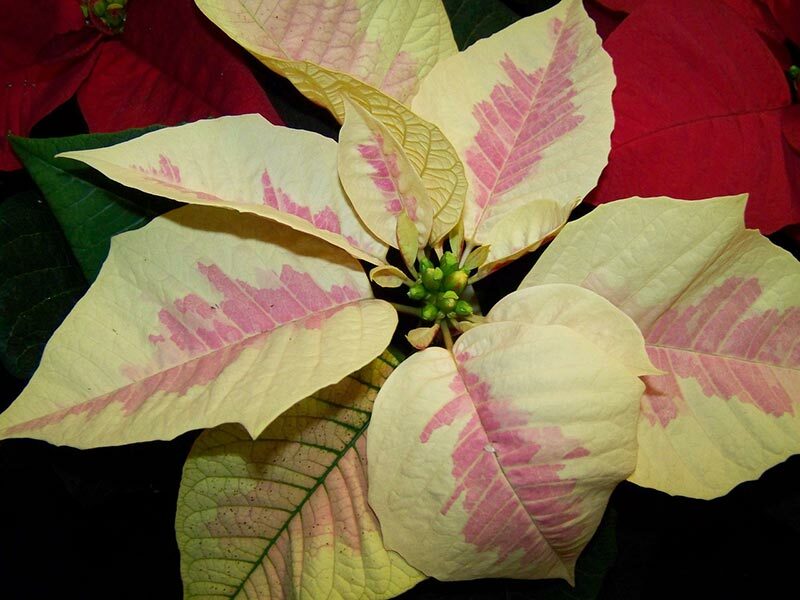 Holiday Blooms: (November – December) After 8-10 weeks of darkness treatment, you should see flower buds on your poinsettia. Once you do, you can discontinue the darkness treatment and bring it back out to your window after Thanksgiving to enjoy. Continue watering, but stop feeding until spring.